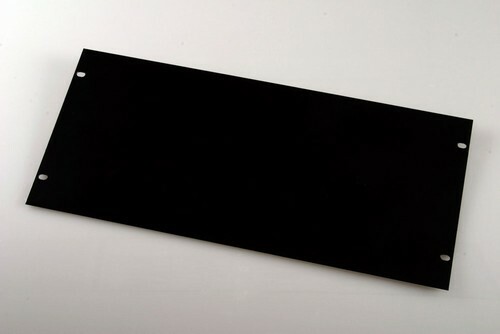 5U filler panel (blanking plate) for noise reduction server racks and quiet rackmount enclosure cabinets. Filler panel 5U size for use with cage nuts. 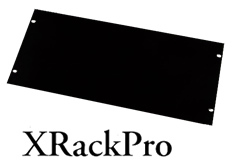 5U Filler panels should be used when the XRackPro is less than 50% full of equipment or when putting space between equipment in an effort to reduce heat.